Stories that you think are going to be so simple often turn out to have mysteries. 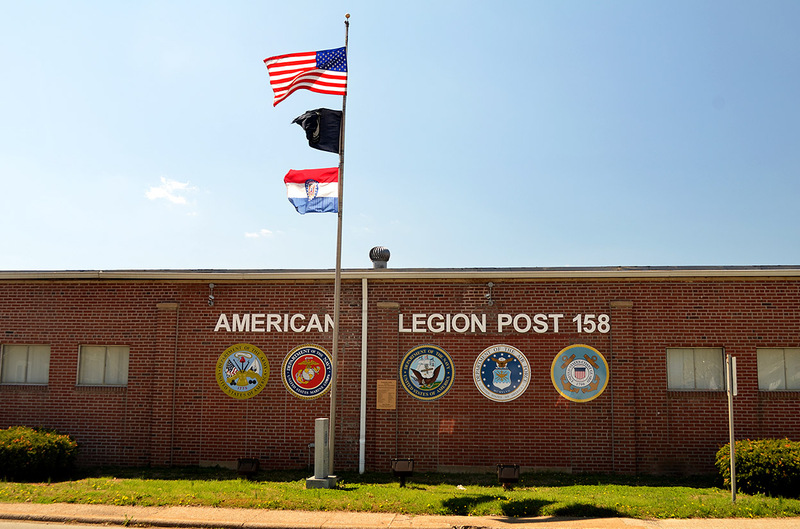 While researching something else recently, I saw a brief about a local serviceman’s body being shipped home from France during World War I. I recognized the name as being on the Altenthal-Joerns American Legion Post 158 in Jackson. 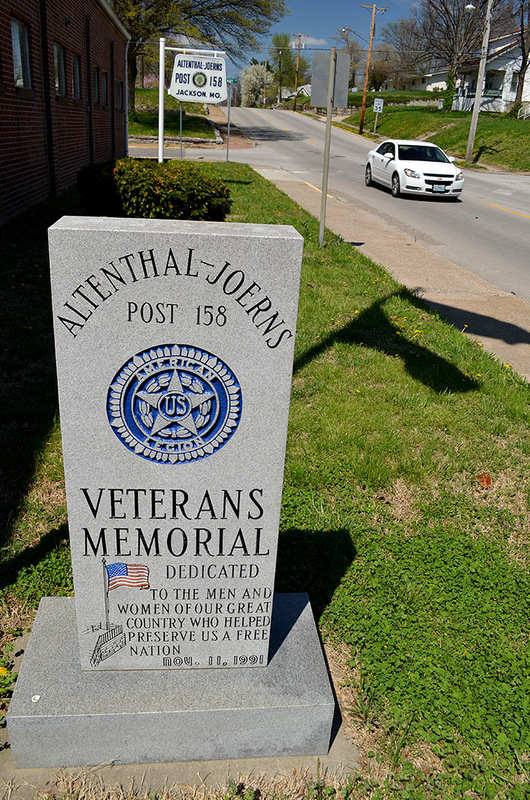 When I Googled Altenthal, a couple of Missourian stories about the WW I memorial at the Jackson Courthouse popped up. 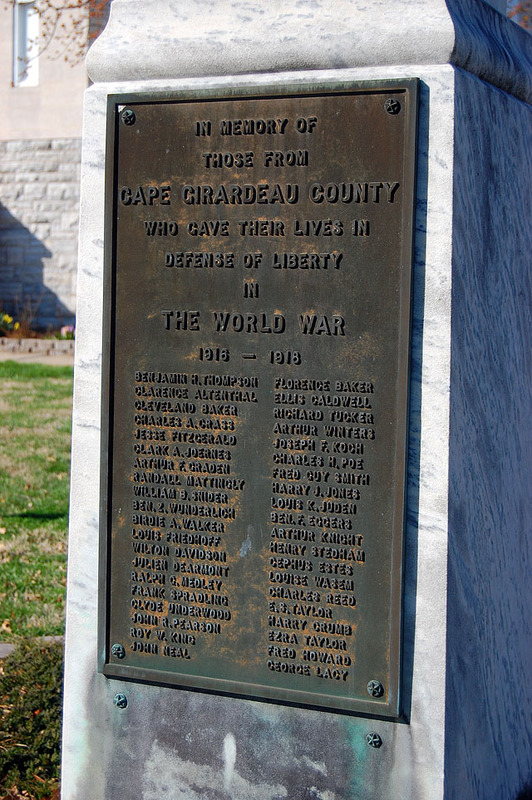 Both of them listed the war dead, including Clarence Altenthal and Clark A. Joernes. The story said, “Mrs. Kate Maybrey, wife of Major W.L. 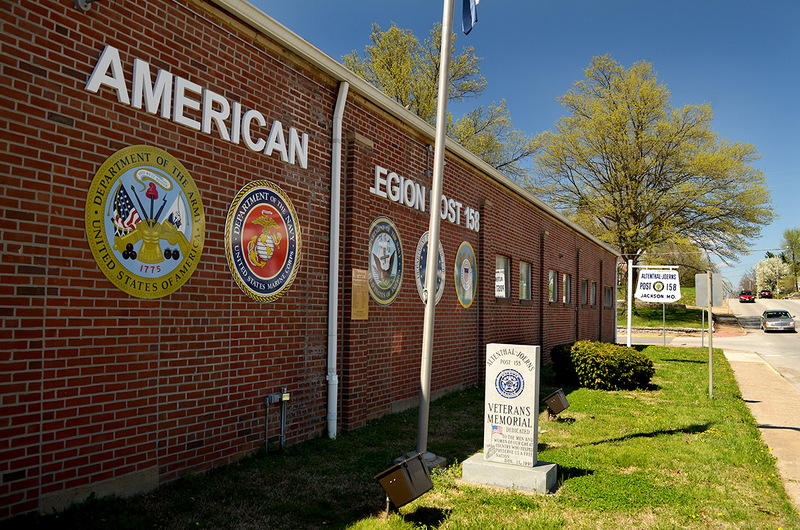 Mabrey, who has been designated as the official gatherer of data regarding boys in uniform from this county, is in receipt of a letter from Mrs. Louis Phillips of Oklahoma City, Okla., wherein she asks information regarding one Clark Joernes, who had written her and given Jackson as his home. Mrs. Phillips says in her letter that Clark Joernes is the only man who acknowledged receiving one of the many Christmas packages which Mr. and Mrs. Phillips had sent to soldier boys about Christmas last year, and she wanted to know more about the boy. He was at Fort Sill when he received the Christmas package.